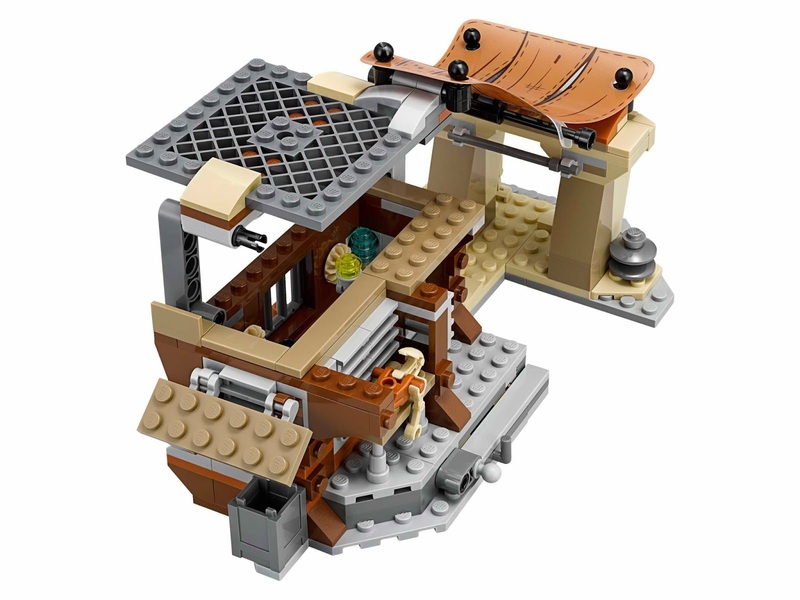 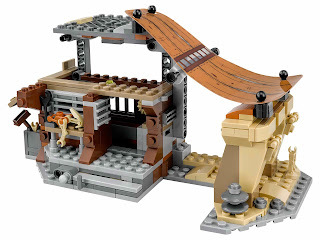 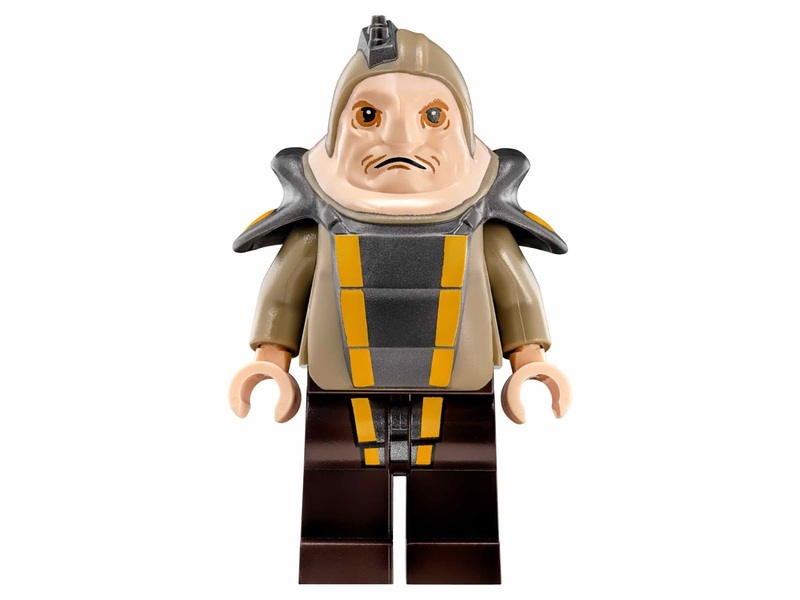 come with an unkar plutt's market stall and a luggabeast. the market has tables, a safe, a spare parts container, hidden weapons, a tarpaulin, many accessoies and a foldable out design. 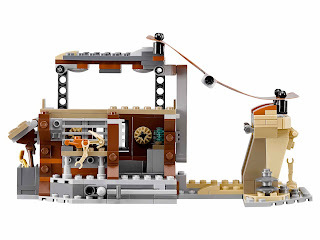 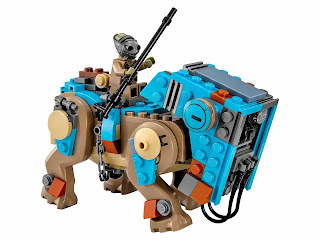 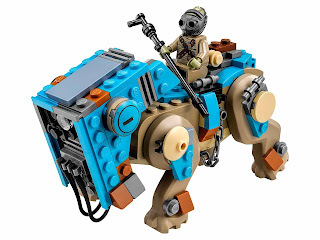 the luggabeast has a heavy armor, a seat for a minifig and adjustable head and legs. 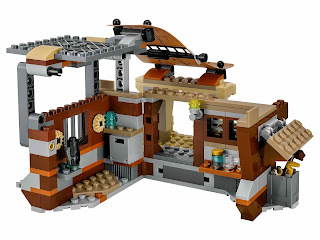 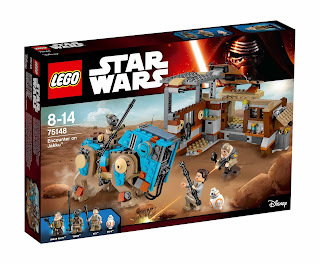 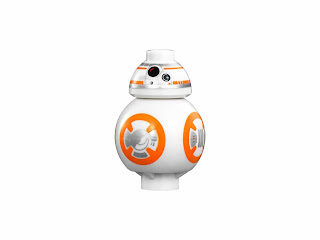 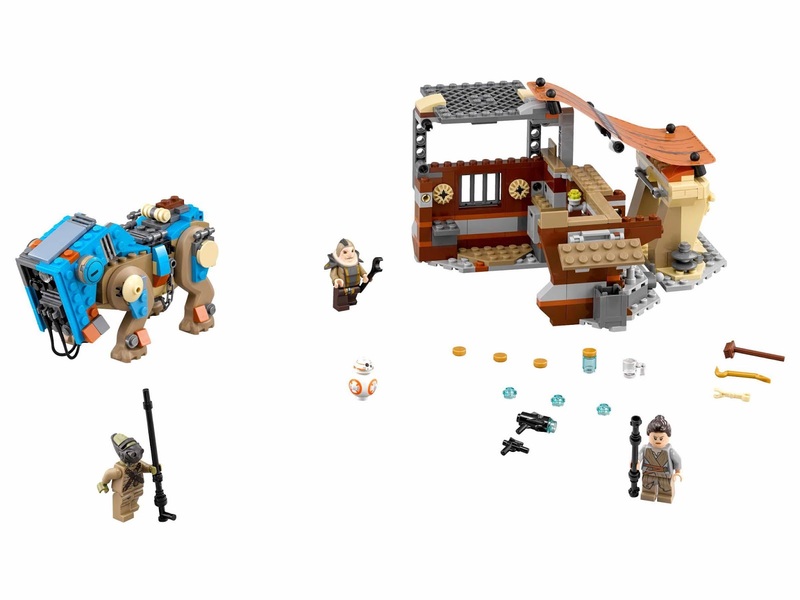 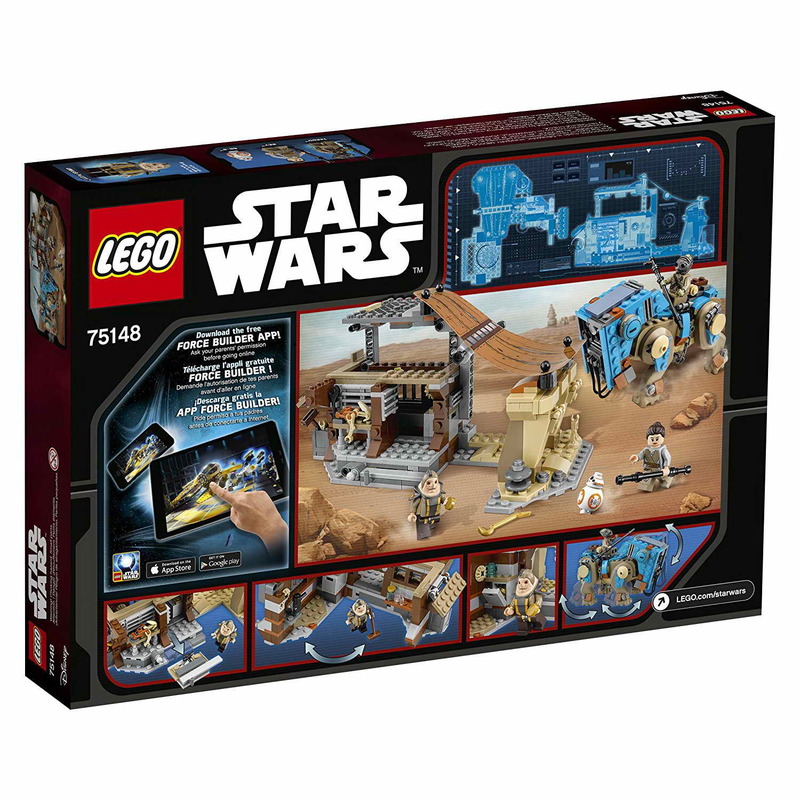 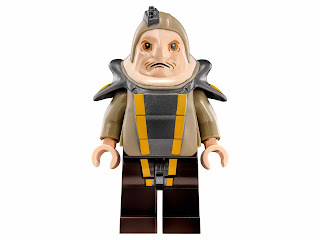 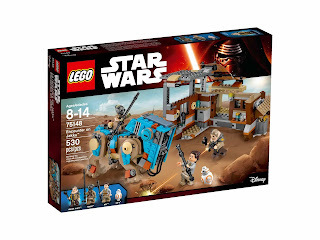 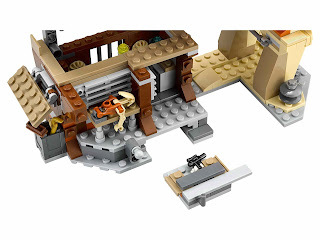 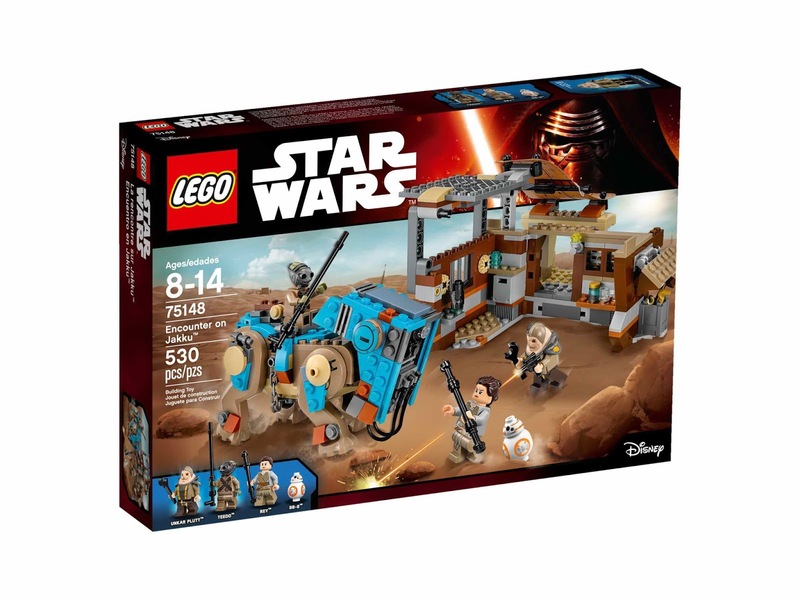 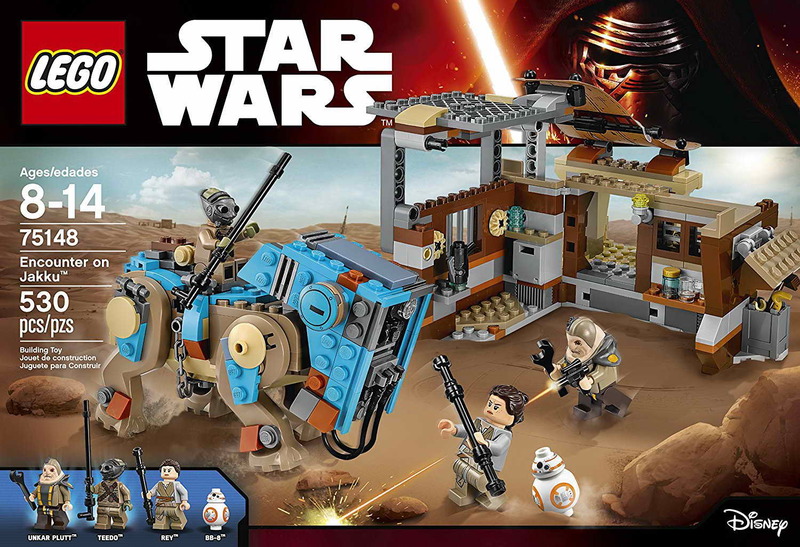 minifigs included a rey minifig, a teedo minifig, an unkar plutt minifig and a bb8 minifig.